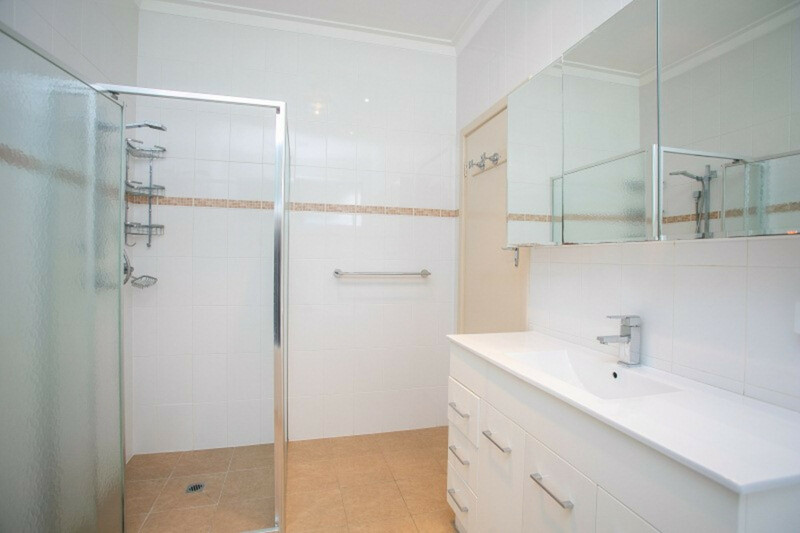 | GREAT Price Reduction ! 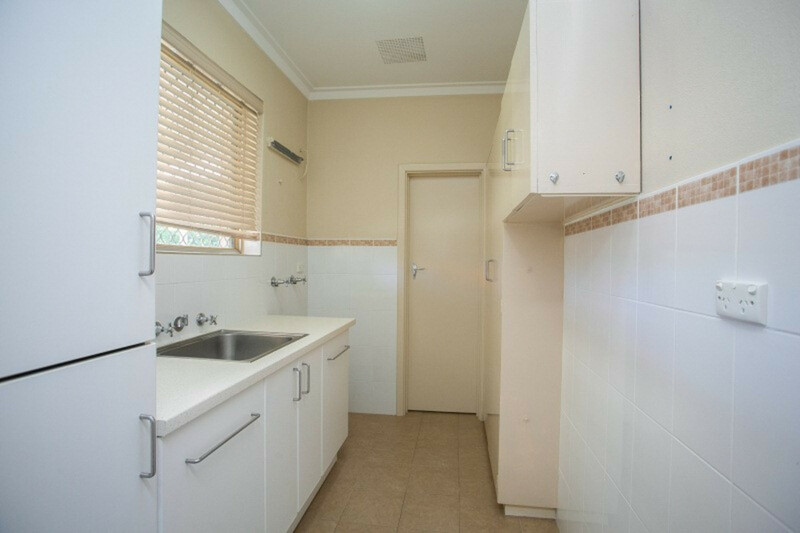 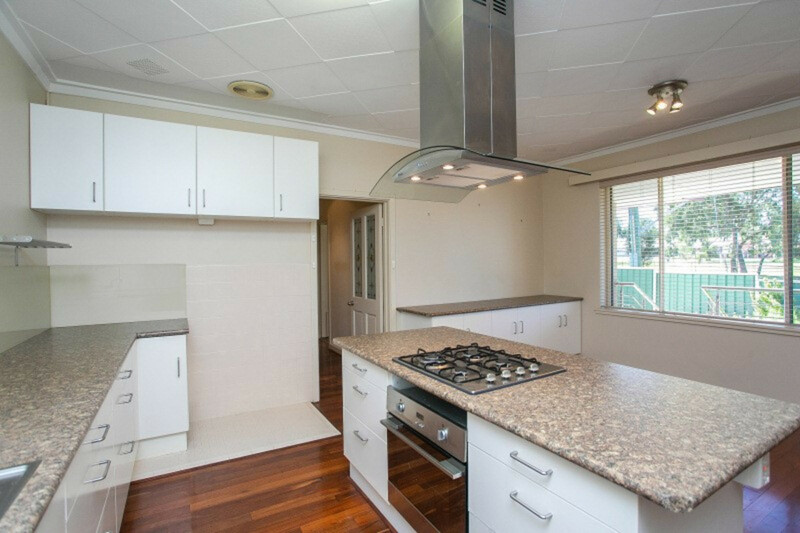 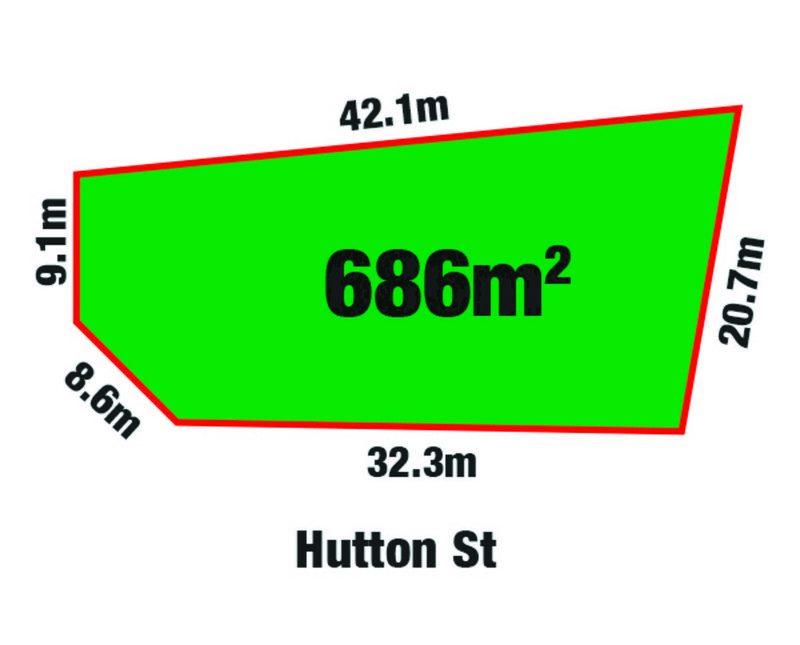 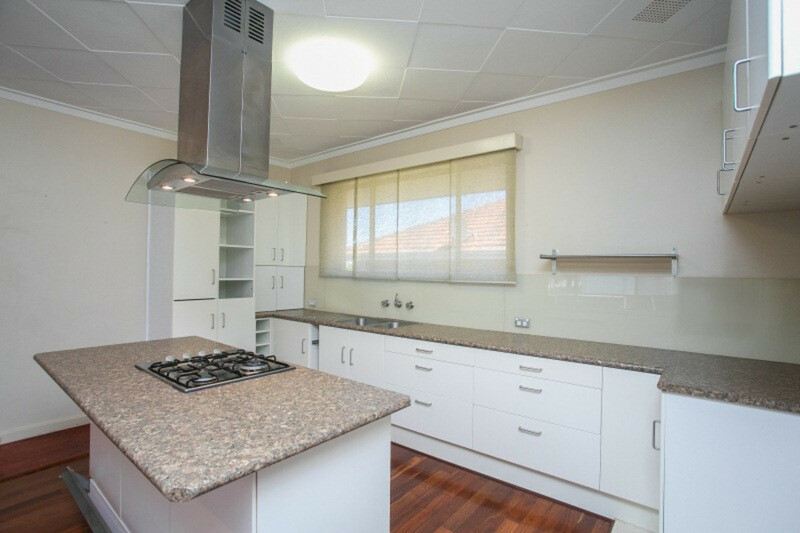 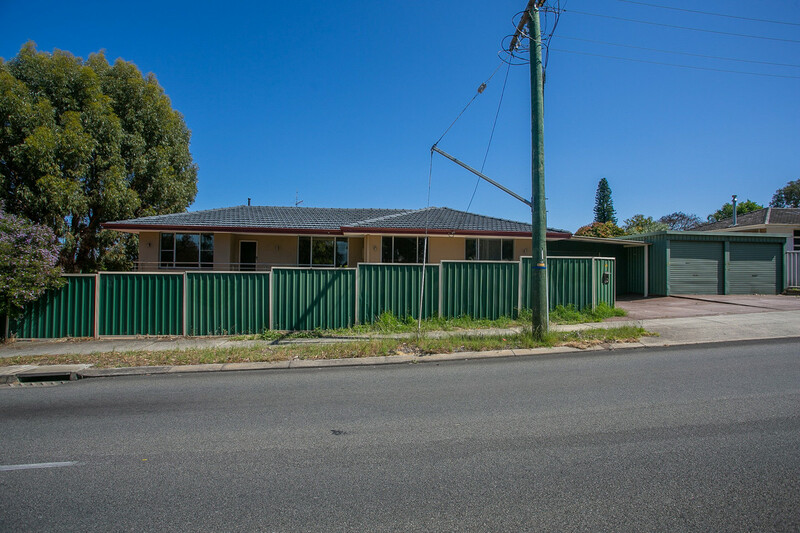 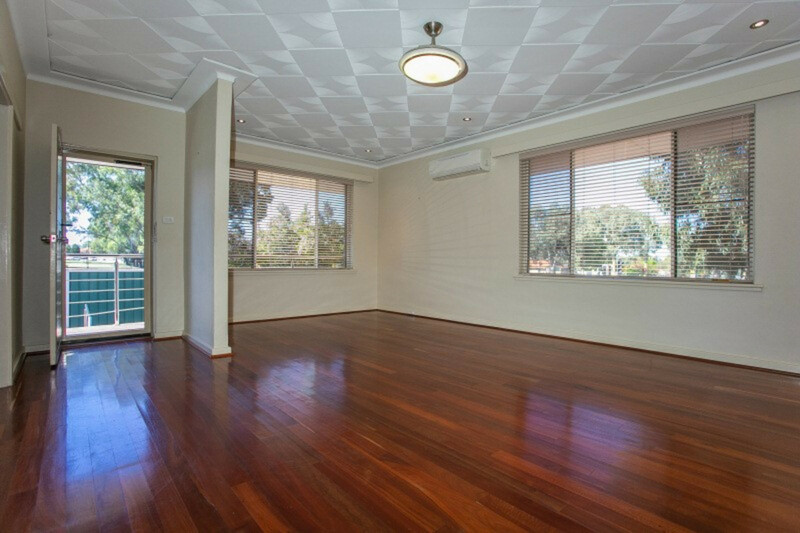 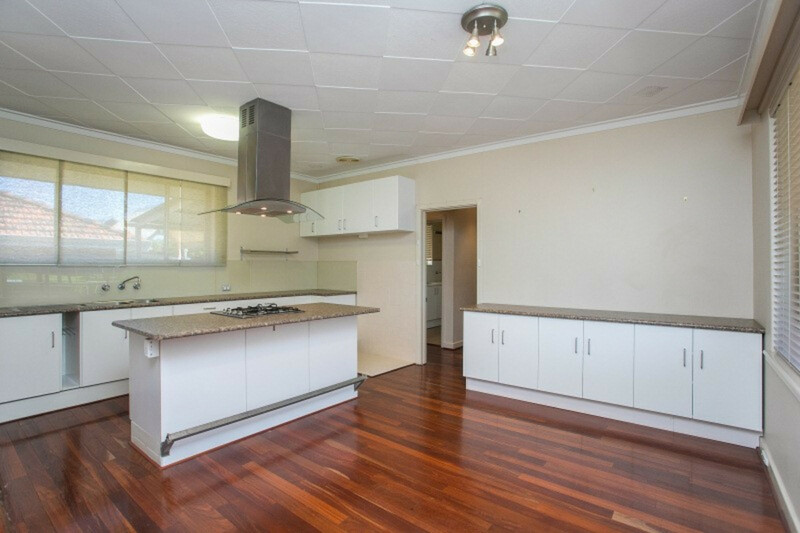 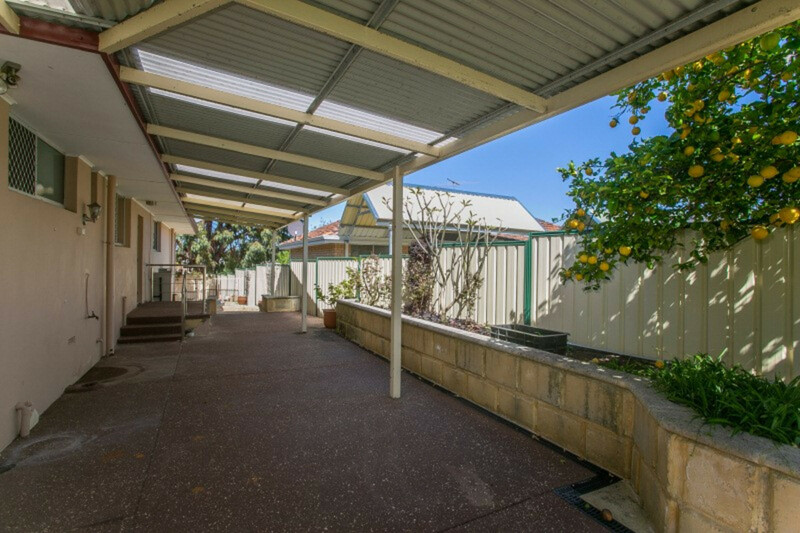 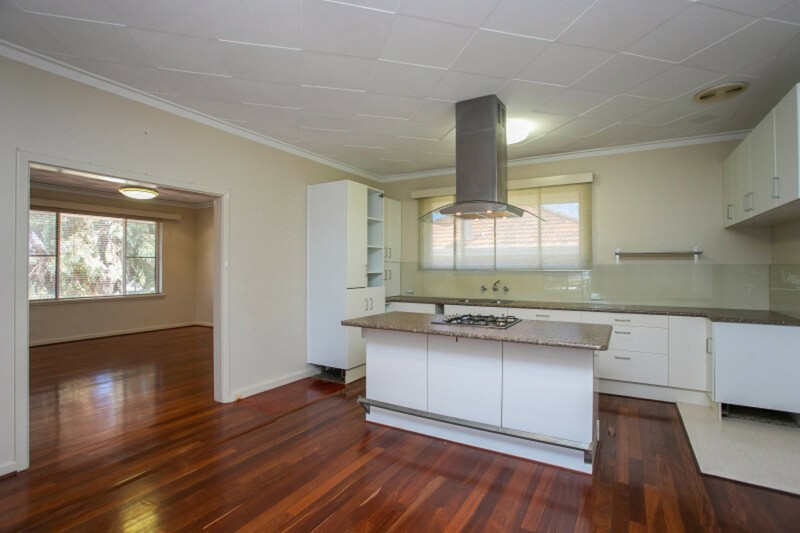 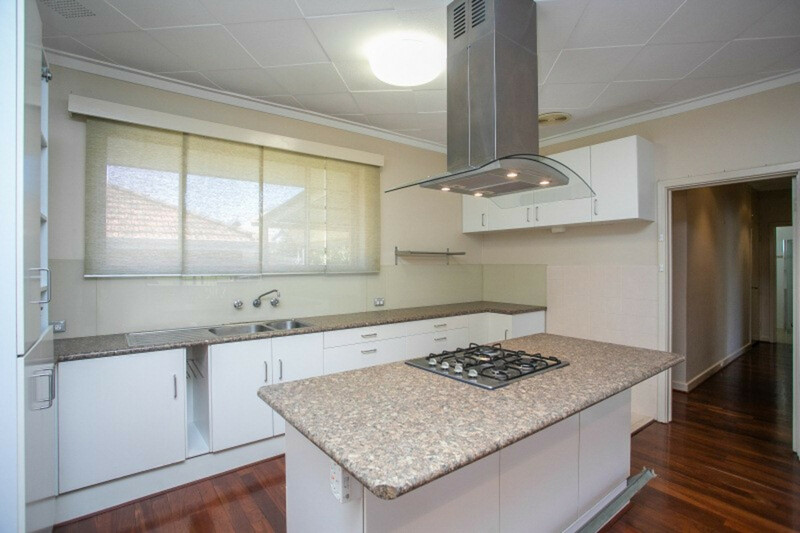 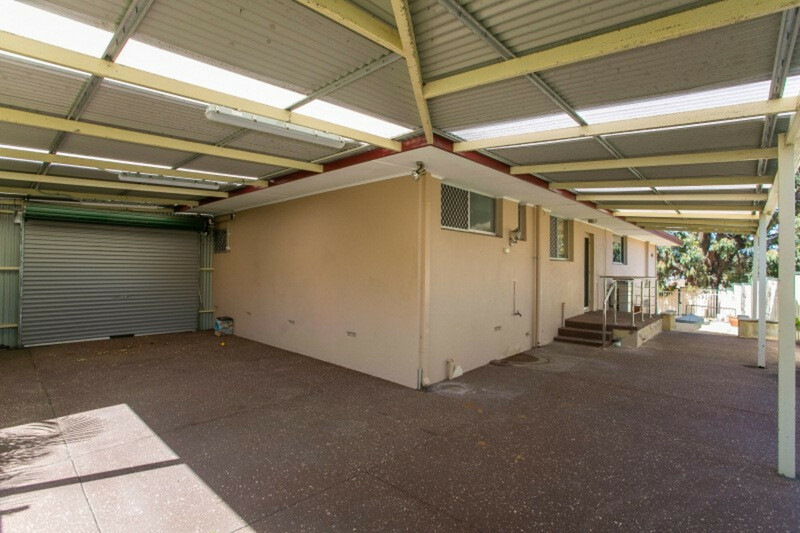 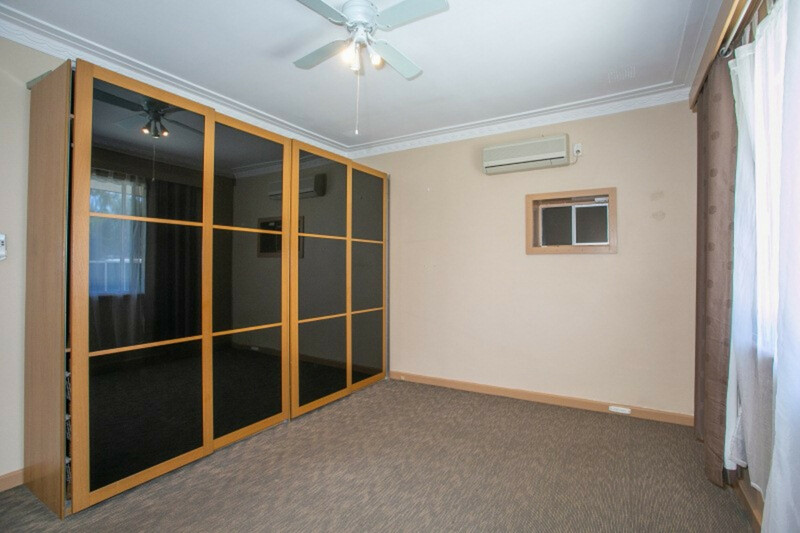 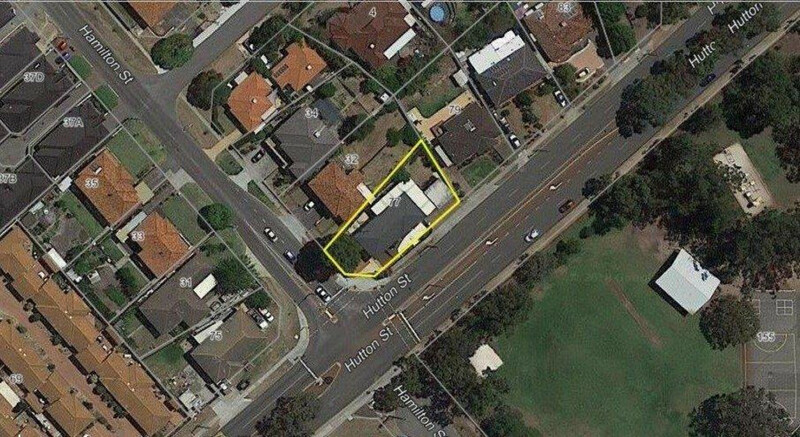 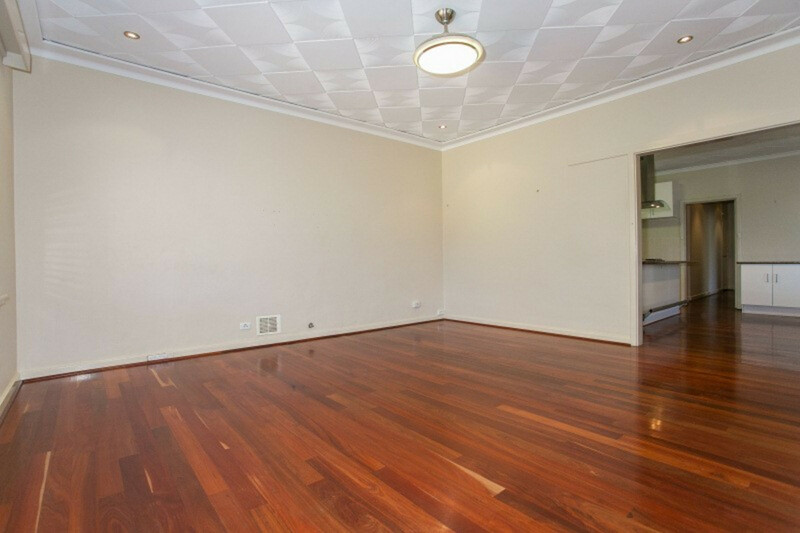 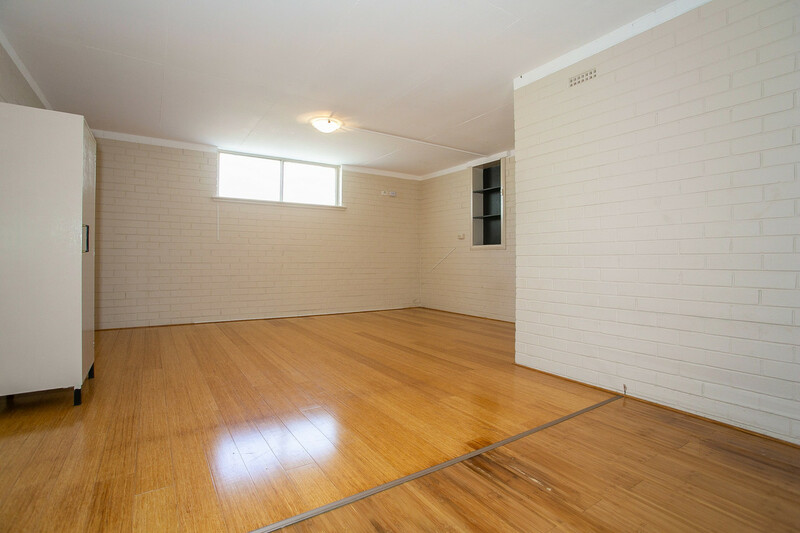 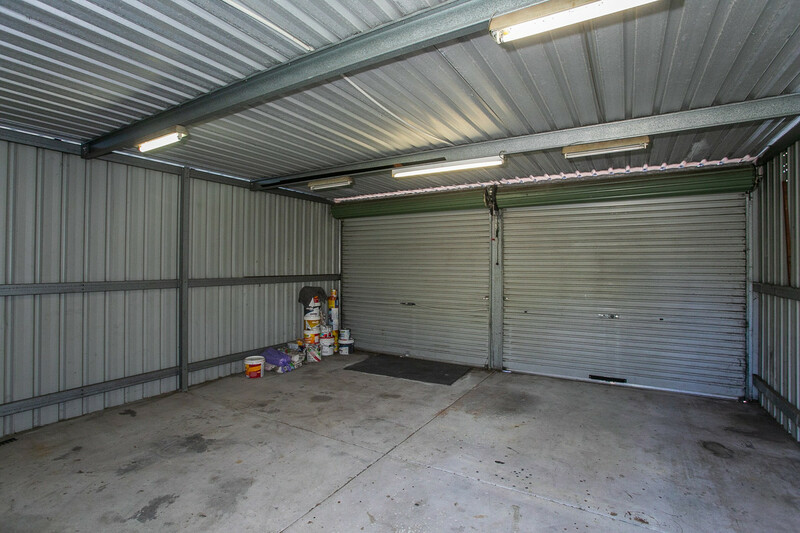 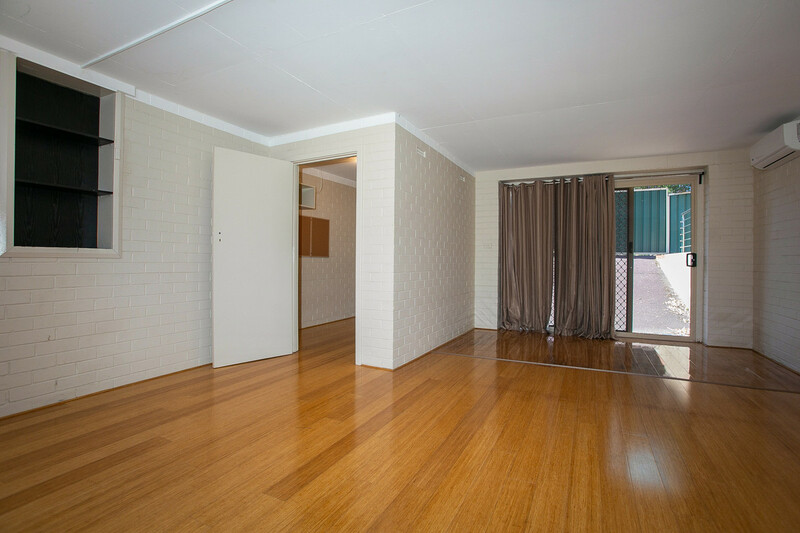 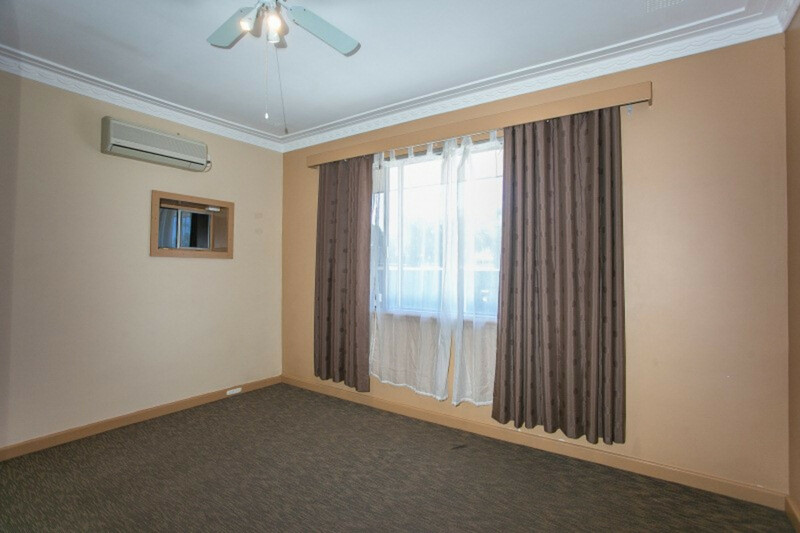 Located right in the heart of all the action, is this 686sqm zoned R/30 potential duplex property, but wait there’s more ! 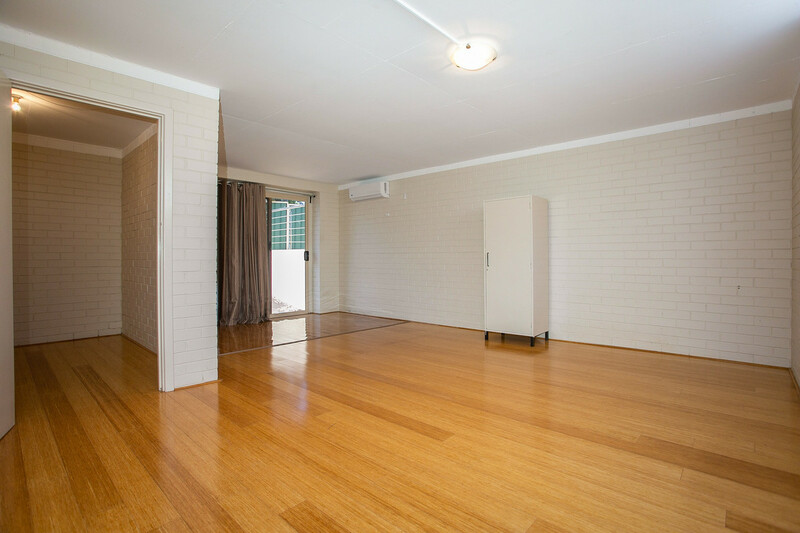 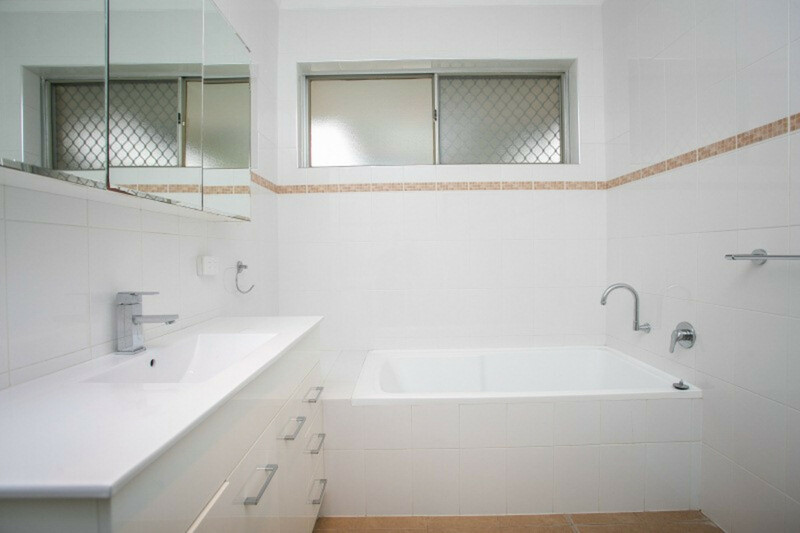 The house also presents in a super neat and tidy fashion, so the choice is yours ! 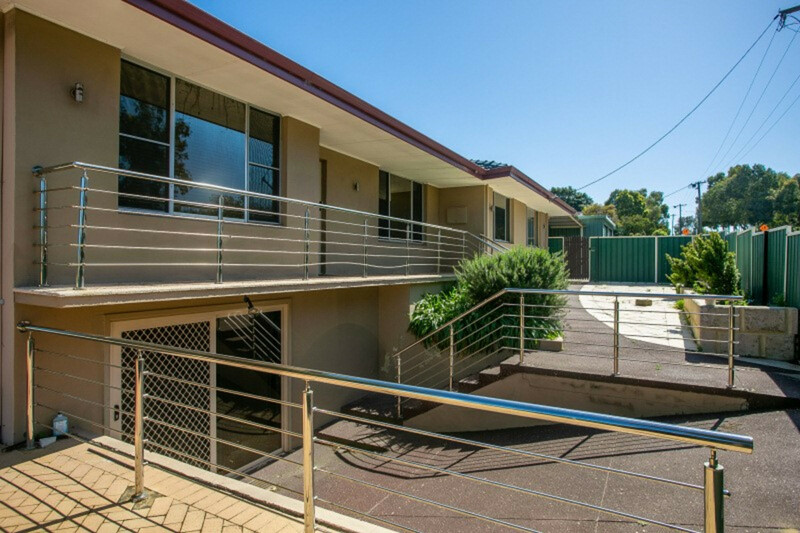 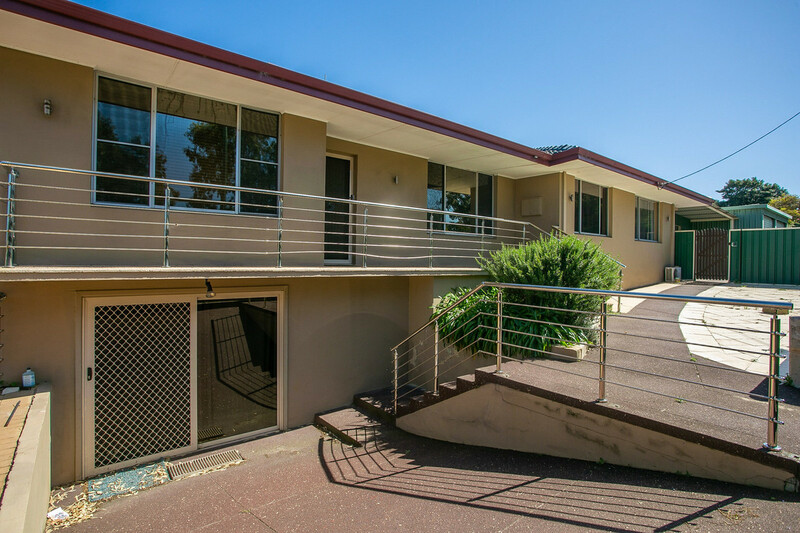 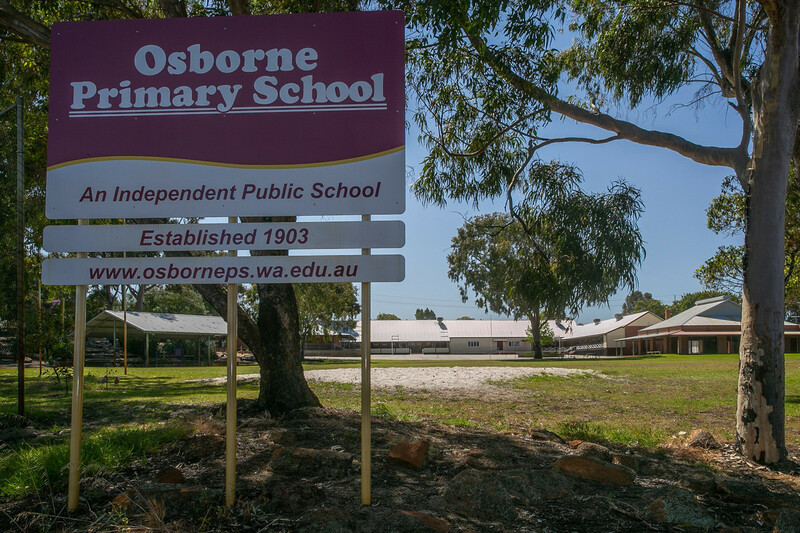 With perfect access to both freeways, cafes, restaurants, sporting fields and the local Primary School, you simply can’t go wrong.